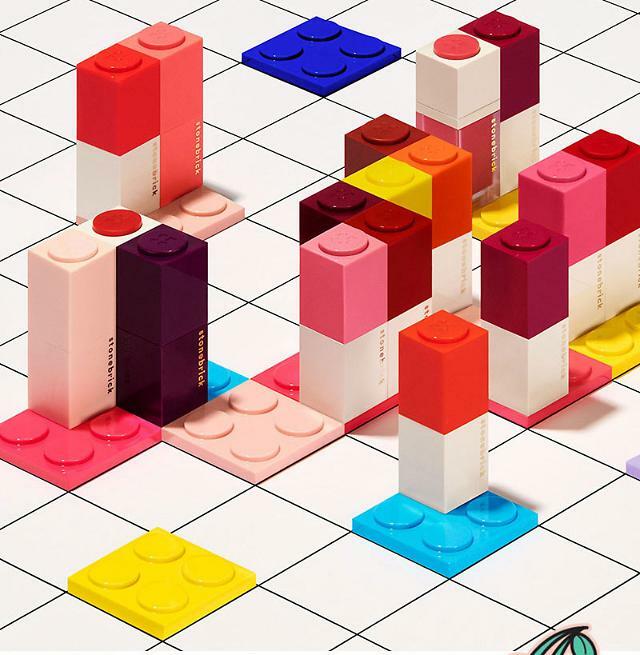 SEOUL -- Merlin Entertainments, the British operator of Legoland, signed an agreement to build a Lego-themed amusement park near the world's last Cold War frontier. Construction will begin in March next year. Under an agreement signed Monday with Gangwon Province, Merlin will invest 220 billion won ($194 million) to build the theme park on a lake island in the eastern city of Chuncheon, about 30 kilometers (18 miles) away from the southern perimeter of the border with North Korea, with 80 billion won coming from its South Korean partner, LL Development. 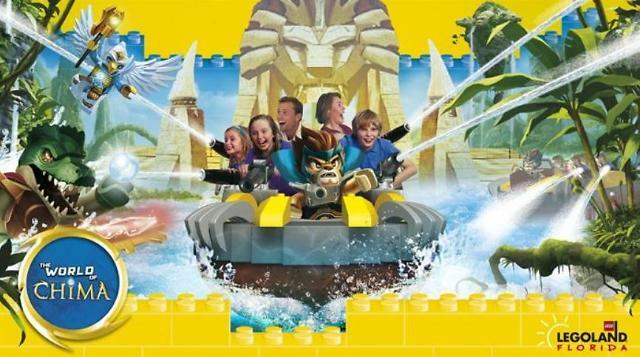 Legoland, a chain of family theme parks, opened the first park in Denmark in 1968, followed by more parks in Japan and other countries. The parks are known for a model village which includes models of global landmarks and scenes made from Lego bricks. The project dates back to 2011 when Merlin teamed up with LL Development build a hotel, a water park, shopping malls and Lego attractions in a place spanning 1.3 million square meters, but construction was suspended after prehistoric ruins were discovered. In May this year, the British company signed a fresh deal with Gangwon Province, which hosted the Winter Olympics in February in the eastern ski resort of Pyeongchang. Merlin hopes to open the park in 2021, but provincial government officials envisaged a broad roadmap to turn the area into one of South Korea's leading tourist destinations.